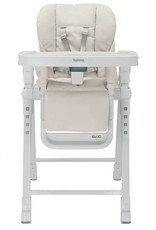 Designed to make the parents’ life easier at meal times, Gusto is effortless to open and close. 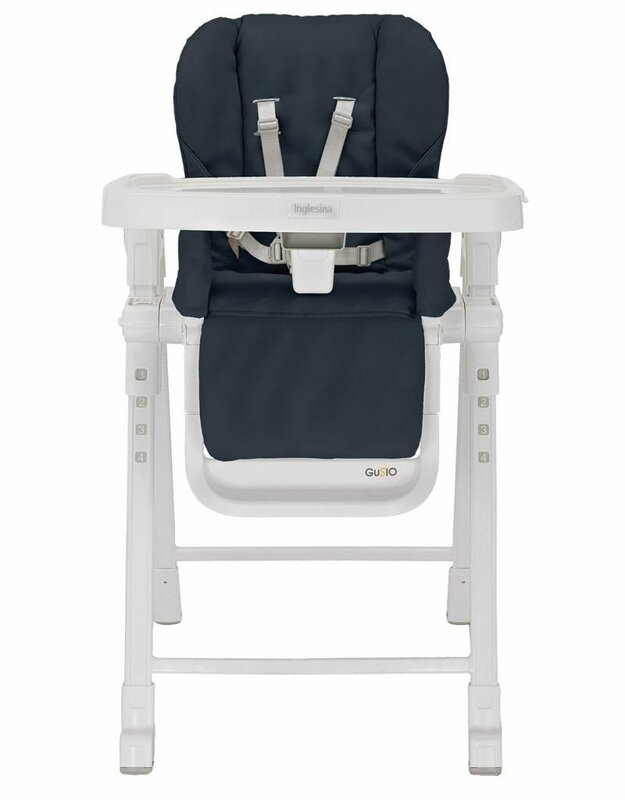 This highchair is just as versatile, with a 4-position height adjustment, a 3-position reclining seat and a 3-position adjustable footrest. The serving tray, which is dish-washer safe, can be detached from the main tray so that the food can be placed on it and then served to the child. When closed, Gusto is extremely compact and can even stand on its own. 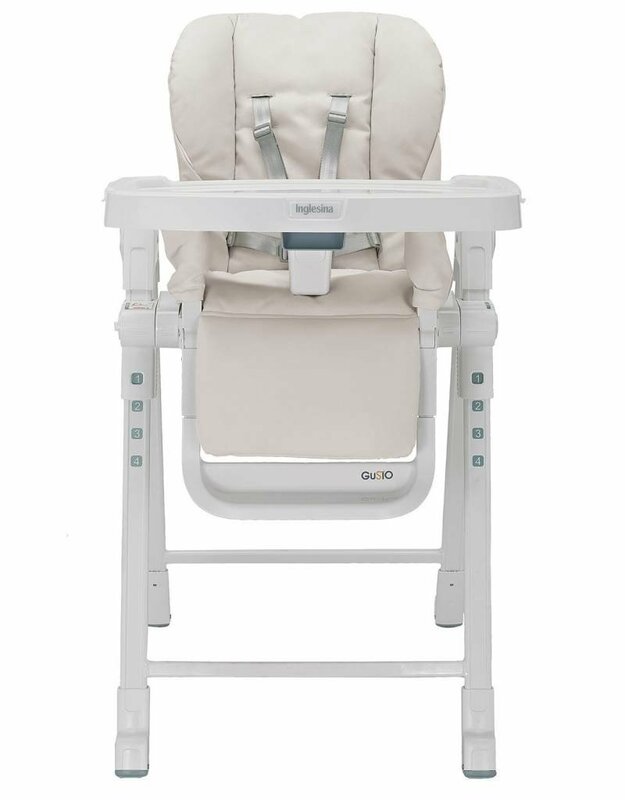 Gusto is the ideal highchair for the modern parent looking for a full-feature highchair, taking minimal space when folded, at a very reasonable price. 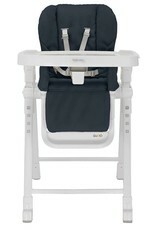 The practical height-adjustable high-chair with 3-position reclining seat, from eating to snoozing. Equipped with a soft, easy-to-wash seat, it closes up to an extremely compact size and can easily be stowed away behind a door. The serving tray can be detached from the main tray and is dishwasher safe.